All AES Pool Heating products are precision engineered to the highest quality standards. Our products are truly leading-edge technology, designed specifically for Australian conditions. Ask us about solar powered pool heaters, solar pool heating supplies, heating solutions and any other issues. We’re happy to assist and provide all the help you need. AES Pool Heating products are designed to be used in any pool environment. Whether you own a residential inground pool, need an aboveground pool heater, or are running a commercial pool, talk to us about the right heating solution for you. We can provide the perfect pool heating system for any size pool, according to your needs. Pool Heating Installation – Know Your Pool Heating Options! We specialise in providing our clients with the best pool heating solutions. Some pools are huge; others are smaller but have additional features like Jacuzzis, etc. There’s no ‘one size fits all’ pool heating option. It’s worth your time to invest in some expert guidance to make sure your pool heater is the right system for you. Our pool heating specialists can help you with all aspects of system selection, services and support, and pool heating supplies. We can help you with all aspects of your pool heating. Our technicians are highly experienced with many years’ service working with all types of pool heating systems. Our friendly team are here to help when you need technical information, practical advice and problem solving with your pool heating. Just ask our technicians and support staff for any help you need. We also provide full servicing and regular maintenance services for pool heating systems. If your pool needs a service or hasn’t been checked for a while, just call us for fast, friendly solutions when you need them. AES Pool Heating products and services are available in Brisbane, Sydney and Melbourne. If you’d like to get some professional help with your pool heating, you can call us on 1300 863 812 or contact us online to speak to our pool heating experts directly and discuss your needs. We source from only the best supplier of Pool Heating equipment and are constantly looking at the next innovative solutions coming out for all of our Pool Heating product solutions be they Heat Pumps, Solar Heating, Gas Heating, or any accessories to compliment your Pool Heating choice. Get the guidance you need for the best pool heating product solution to match your requirements. 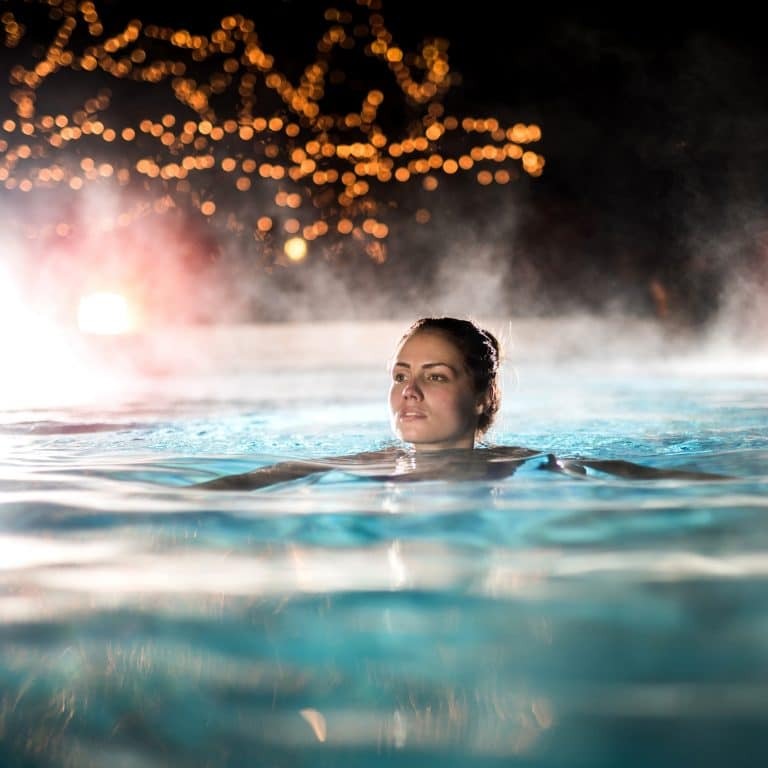 Everyone of our Pool Heating Consultants has access to the knowledge and expertise to make sure you feel comfortable you’ve made the right choice. We’re constantly look at new innovative developments in material and design to make sure AES Pool Heating provides the cutting edge product solutions with the latest technology.